In today's busy life, it's nice to be able to come home to a climate controlled environment. To be able to sleep at night when the humidity and temperature are high is just one of the many benefits of being able to maintain the comfort of your home. 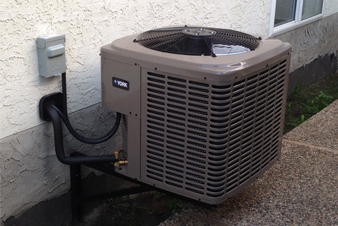 Air Central® specializes in Residential Air Conditioning and a representative will be happy to go over the options with you specific to your home. 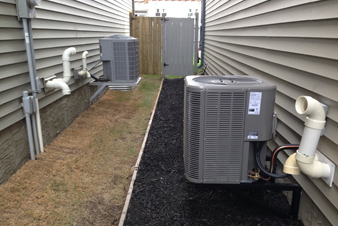 Our energy efficient and quiet outdoor condensing units will provide you with years of comfortable enjoyment. 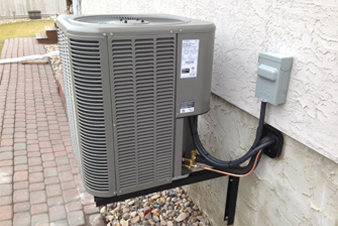 We look forward to providing you with Residential A/C solutions!